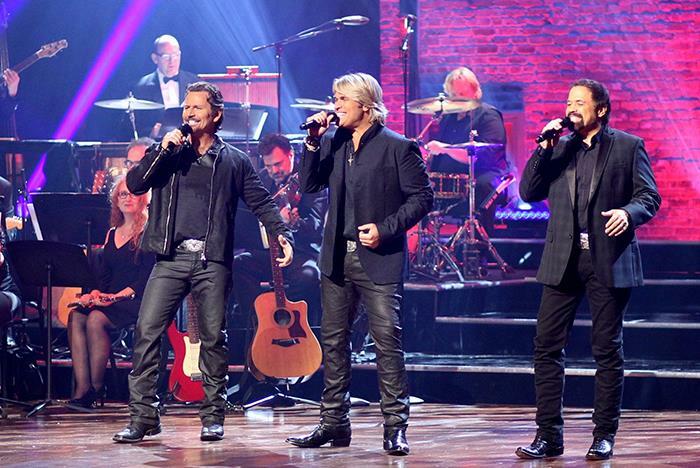 The Emmy Award-winning and top Billboard recording artist group, the Texas Tenors, return to the Andy Williams Performing Arts Theater in Branson, MO for a limited number of performances. 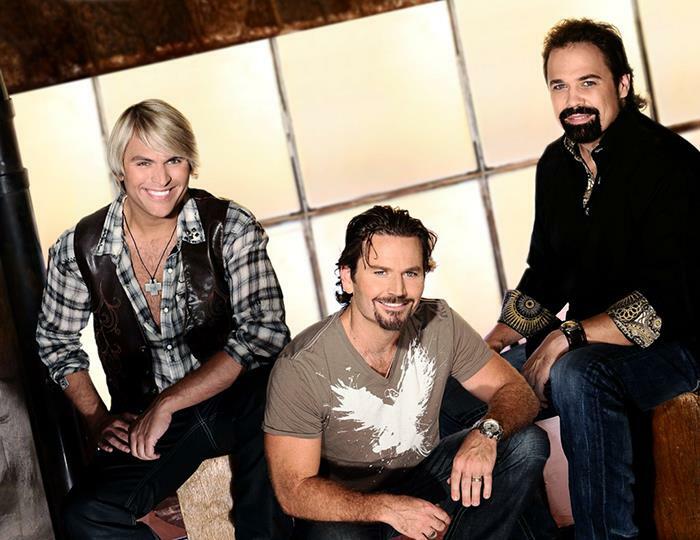 Performing their original songs, inspirational gospel songs, and tributes to renowned artists including John Denver, the Texas Tenors do not disappoint. 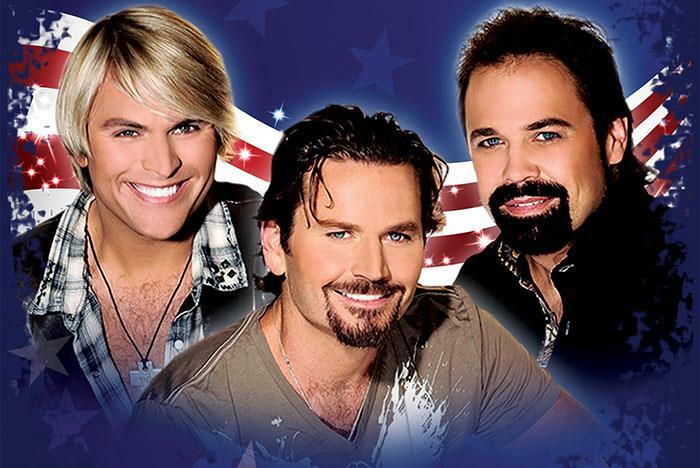 This live concert event will sell out, so get your tickets soon! Limited performance dates. Get your tickets ASAP! The trio have won Emmy Awards and are Billboard #1 Recording Artists. Arrive no later than 15 minutes prior to showtime to find your seats. The show features a wide range of songs and genres. 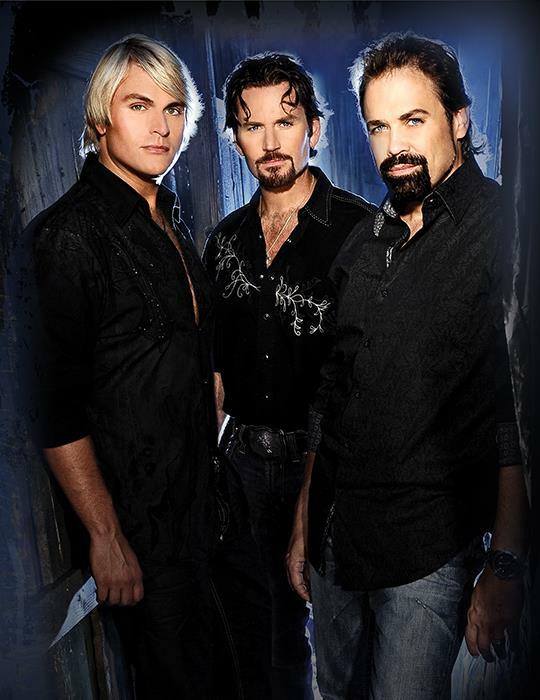 Don't miss Emmy Award winners & Billboard #1 Recording Artists THE TEXAS TENORS live at the Andy Williams Performing Arts Center for a limited time only! 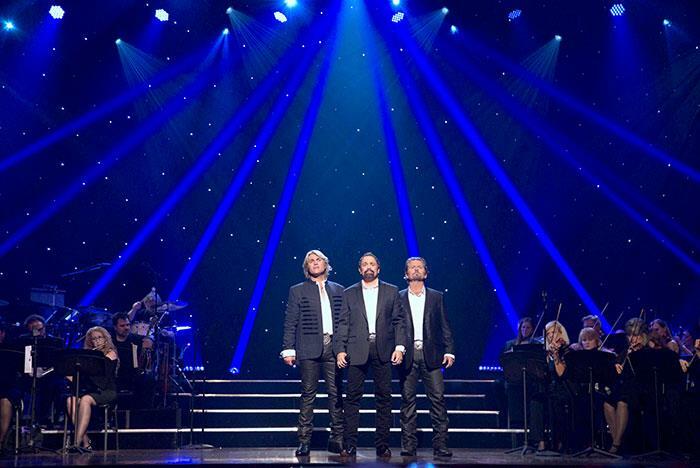 The Texas Tenors Rise Tour returns to Branson exclusively at the Andy Wiliams Performing Arts Center! 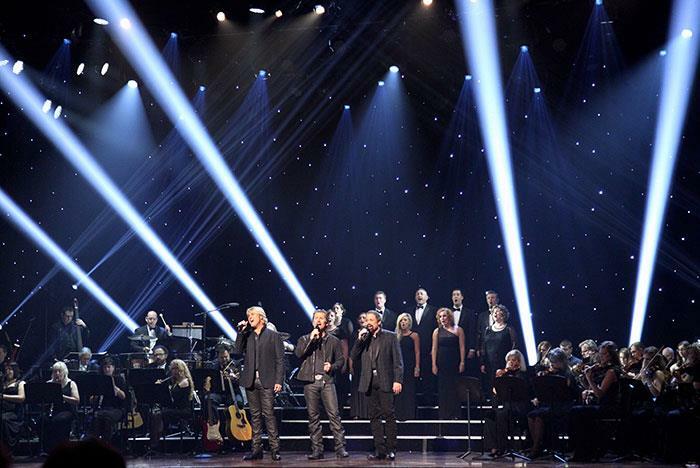 This award-winning concert includes music from their Billboard #1 new album RISE and selections from their hit PBS special. 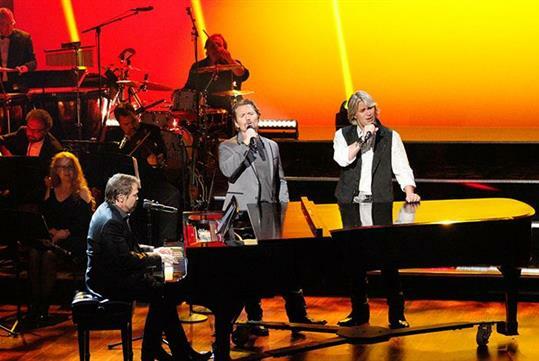 From inspirational original songs & gospel to the iconic music of John Denver & The Righteous Brothers, there's something for everyone in this one-of-a-kind concert event. Don't miss Emmy Award Winners THE TEXAS TENORS live in concert for a limited time only. 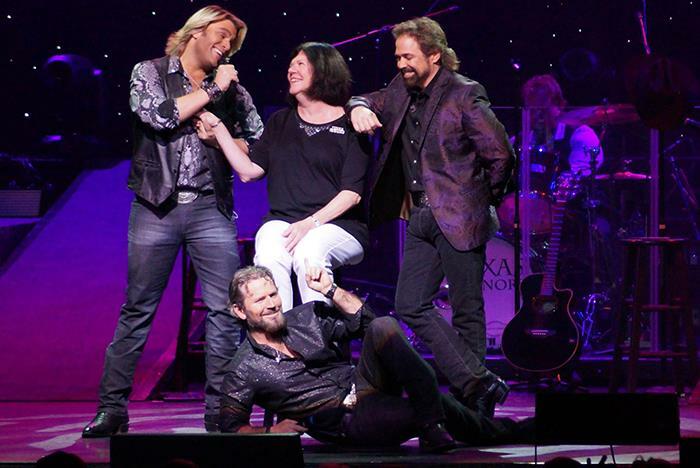 Concerts are performed at the Andy Williams Performing Arts Theater located at 2500 West Highway 76, Branson, Missouri 65616. Do I need to get tickets in advance? Yes. Due to the popularity of this group and the limited performance dates, getting your tickets in advance is highly recommended. The theater has 2,051 and 33 rows. No. Flash photography is strictly prohibited during performances. Does the venue offer parking? Yes. Ample self-parking and handicapped parking spots are available. We recommend arriving no later than 15 minutes prior to showtime.